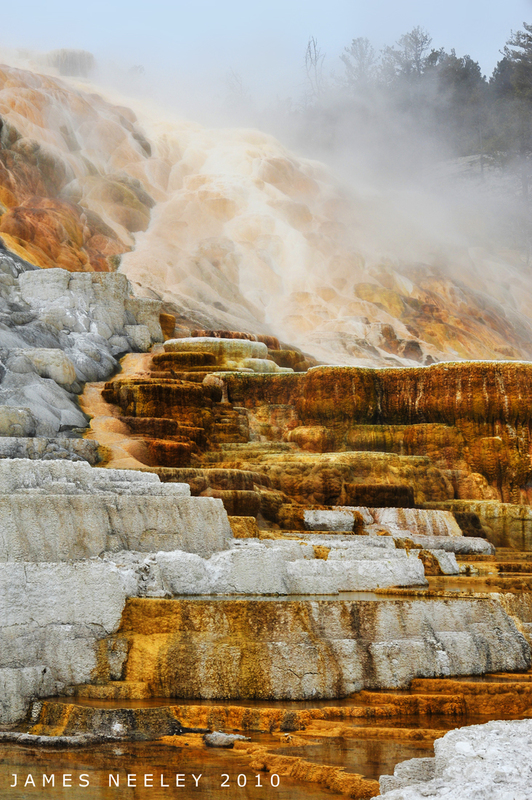 Summer isn’t all that far away, and it’s always better to plan vacations sooner rather than later! San Clemente is an amazing place to vist for all types. 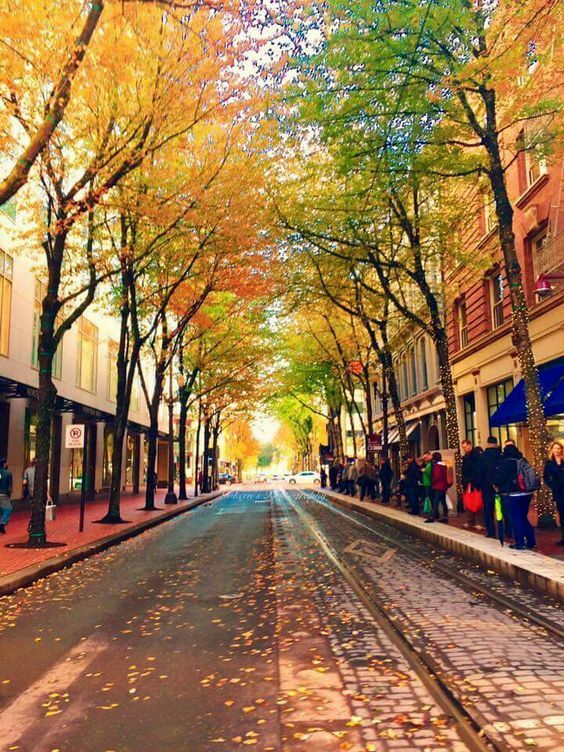 From sunny beaches to delicious eateries, it really has everything covered. A town with beautiful sunsets and grand Spanish architecture, you’ll find plenty of opportunities to snap a photo or two. It’s sometimes hard to pick a place to vacation since you have to take into account who you’re going with. 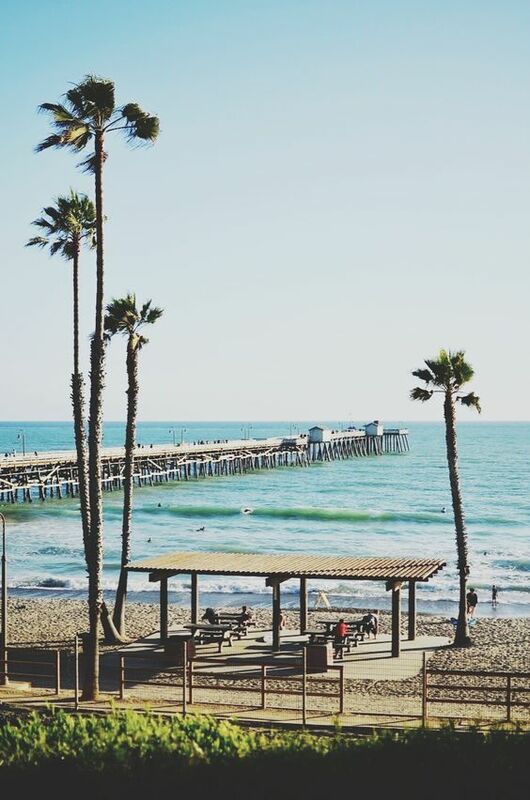 Whether you’re going with friends or going with family, San Clemente has you covered. Everything offered by this sunny beach town is fun no matter the circumstance. From the people, the food, and the beach, you’re sure to enjoy yourself. To start your afternoon off right, head on down to T Street beach and catch some waves and rays. 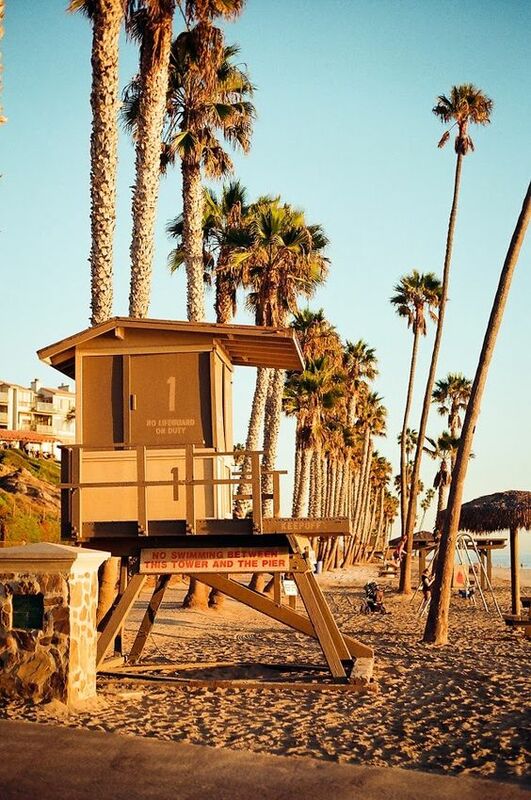 San Clemente is a surf town in the best possible way. It’s all good vibes and taking time to enjoy yourself, something that’s hard to do in your day-to-day life. The warm sand, cool waters, and great waves are sure to make all that tension melt away. If you’ve spent any time at the beach in the past, I don’t have to tell you how hard that hunger hits after a few hours of fun. Fortunately, San Clemente offers an amazing pizza place close by. 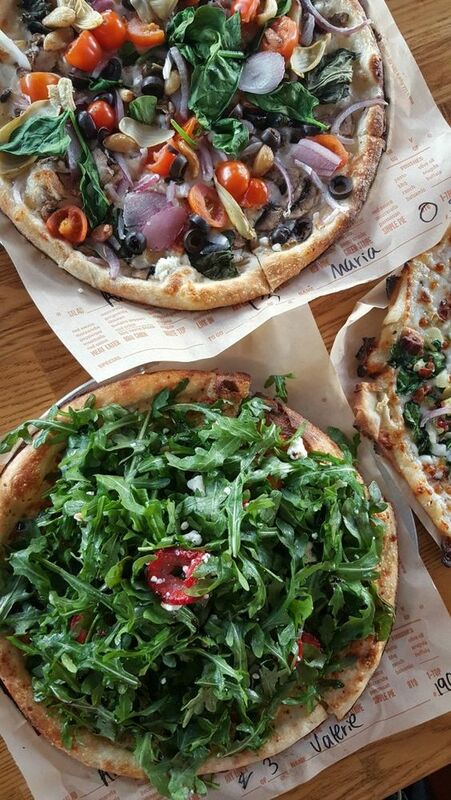 Blaze Pizza is about 10 mins away from the beach and serves delicious custom pizzas in no time at all. Definitely worth trying out a pizza or two. 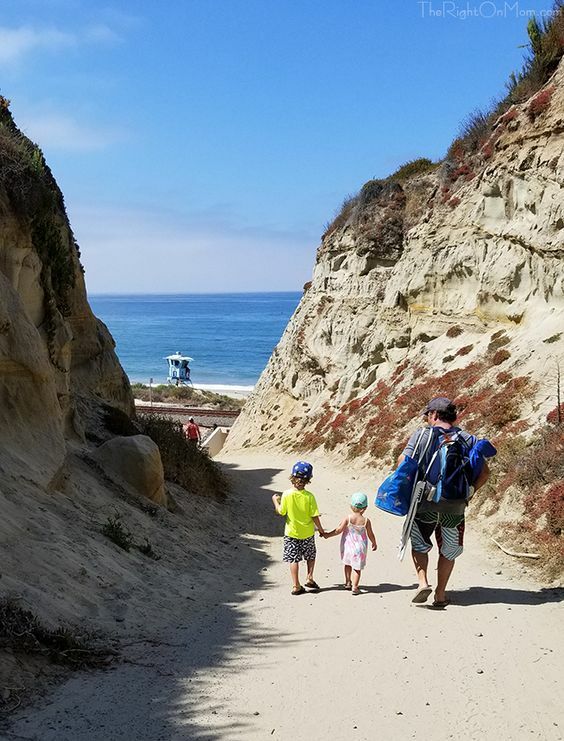 I’m usually not the first guy to suggest taking a hike as a “fun vacation activity”, but I make an exception for the beach trail. 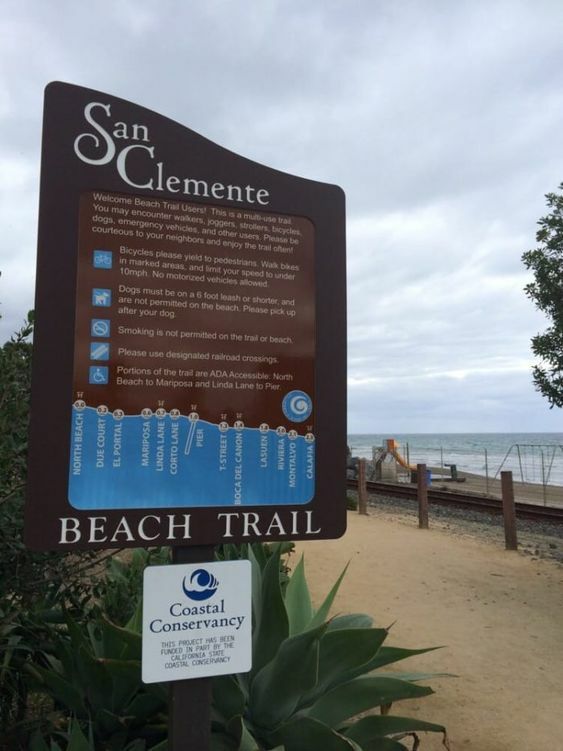 The San Clemente Beach Trail is a beautiful walk, stretching from one end of the beach to the other. The level ground makes it great for walking, running, and bike riding. The cool sea breeze keeps you nice and cool, without getting too cold. As the day begins to wind down, take a look around. 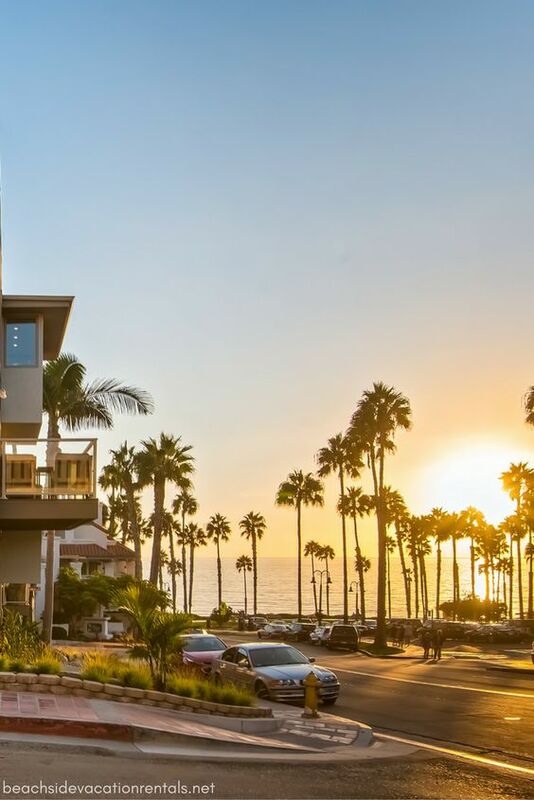 San Clemente has a breathtaking sunset further amplified by the plentiful palm trees in the area. This town’s lack of tall buildings makes a nice view of the sunset virtually everywhere. I personally recommend grabbing some food around this time, dinner and a sunset makes for an amazing time. After a long day in the sun, whether it be walking the trail or relaxing at the beach, dinner will be the first thing on everyone’s mind. 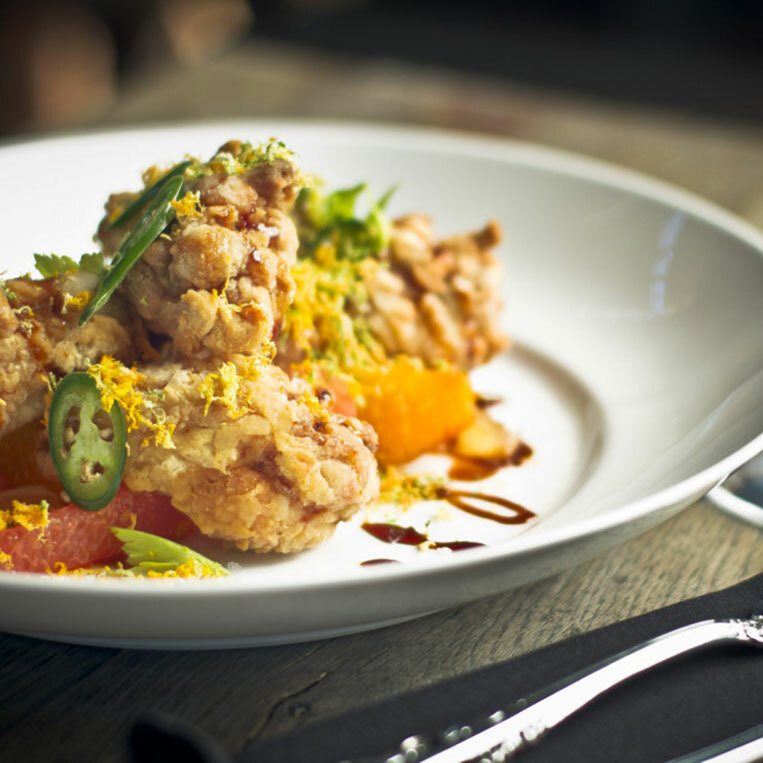 San Clemente has a high-class Mexican restaurant that meets those needs perfectly. 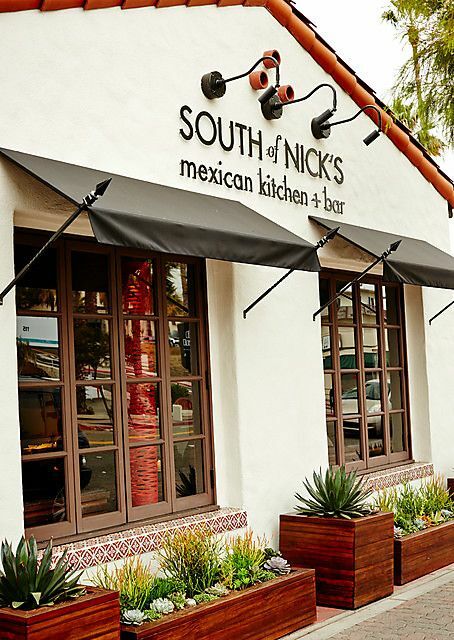 South of Nick’s is super close by, about 5-7 mins away from the beach. Their food is well-known in the area for its taste and overall quality. The atmosphere is warm and energetic, the perfect start off to any night. This guide will hopefully set you in the right direction, but in the end, it come down to you. 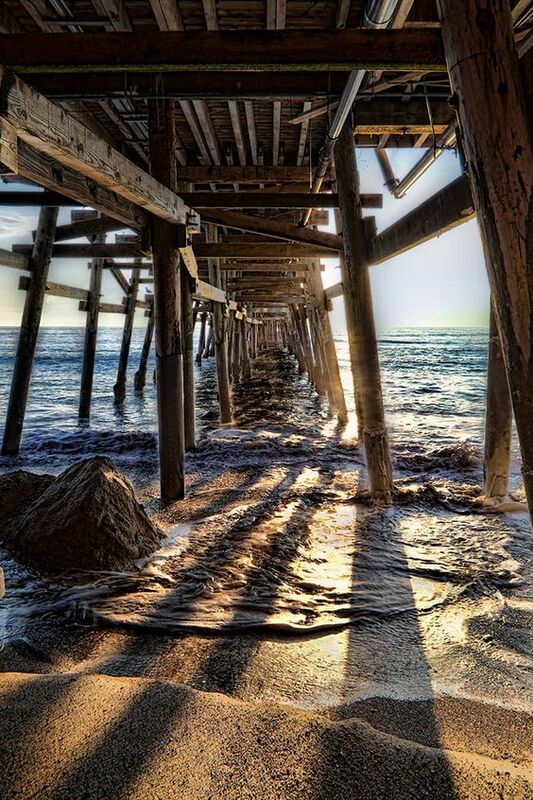 San Clemente offers so many activities and tucked away areas it’d be impossible to list them all. With this amount of variety, you can be as creative as you want, with plenty of fallback options should the plan not work out. From geocaching to shopping, the possibilities are endless.